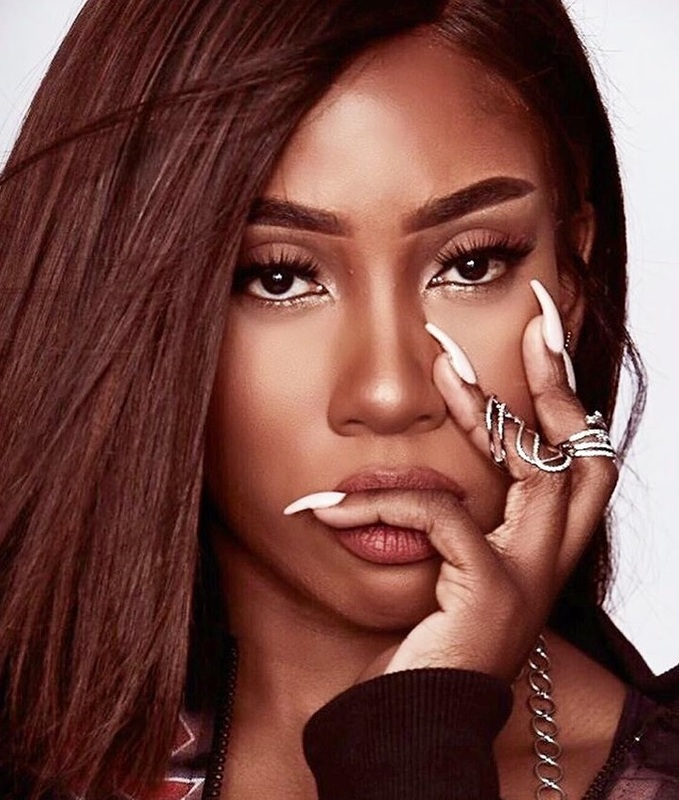 Sevyn Streeter has recently recorded new material with hitmaker Rico Love, whose credits include “Body” by Sean Paul [Warner Music Group / Atlantic Records] and “Dive” by Usher [Sony Music Entertainment / RCA Records]. It is yet to be known whether their collaborative efforts will appear on other artists’ upcoming projects or Sevyn’s upcoming as-yet-untitled debut album with Warner Music Group / CBE / Atlantic Records. As a songwriter, Streeter has penned singles including “New Day” by Alicia Keys [Sony Music Entertainment / RCA Records], “The Way” by Ariana Grande featuring Mac Miller [Universal Music Group / Republic Records] and “Fine China” by Chris Brown [Sony Music Entertainment / RCA Records]. 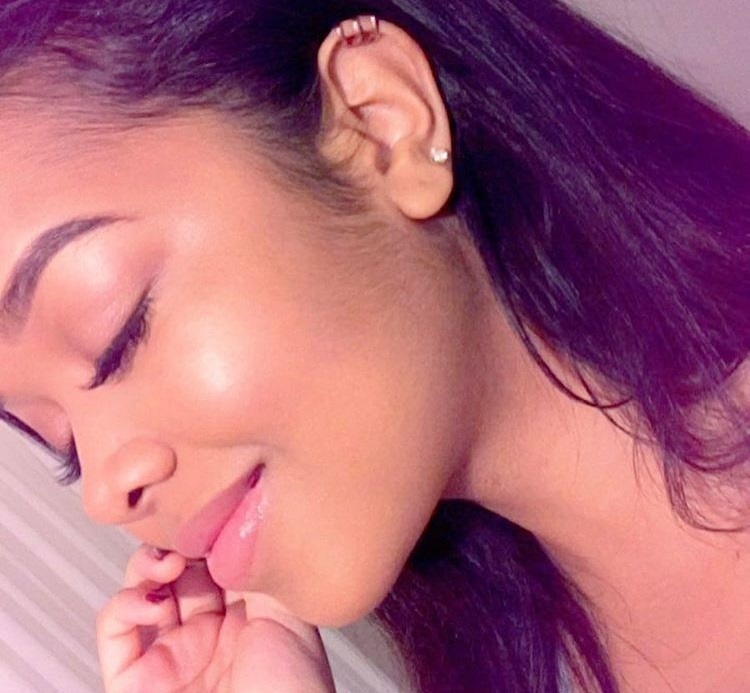 Her new single “I Like It” was co-written and produced by Harmony “H-Money” Samuels, who is also responsible for singles “Lose to Win” by Fantasia Barrino [Sony Music Entertainment / RCA Records] and “You’ve Changed” by Kelly Rowland [Universal Music Group / Republic Records]. 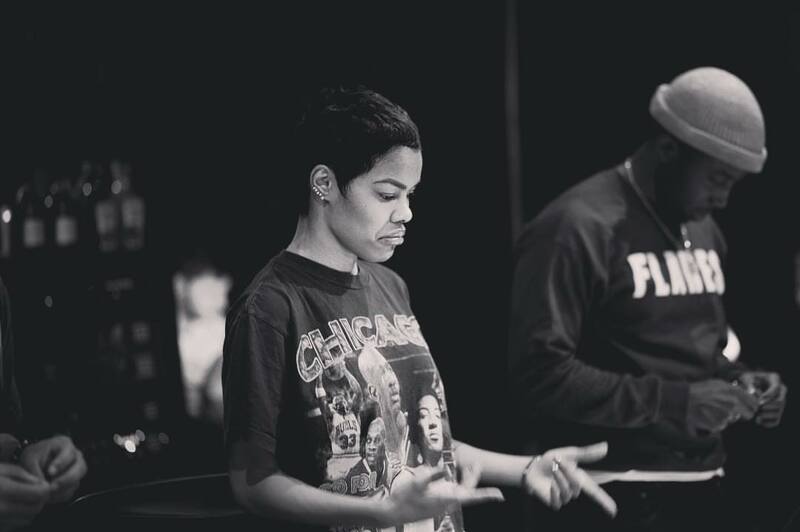 Other musicians backing Seven on her highly-anticipated project are Warren “Oak” Felder, Andrew “Pop” Wansel, Kenneth “Babyface” Edmonds, Dernst “D’Mile” Emile, Marcos “Kosine” Palacious, Ernest “Tuo” Clark, Eric Bellinger, Andrew “Dru Brett” Harr and Jermaine “Mayne Zayne” Jackson.